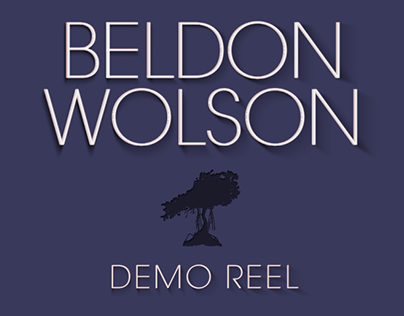 Beldon Wolson is a creative designer with a passion and ever-expanding thirst to create. For the past decade he has developed, created and launched modern designs for multi-media platforms and technologies. With experience as an art director, consultant and educator I strive to blend design and technology through a range of traditional, digital and motion solutions.